Joel Dicker was born in 1985 in Geneva, Switzerland, where he later studied law. He spent childhood summers in New England, particularly in Stonington and Bar Harbor, Maine. 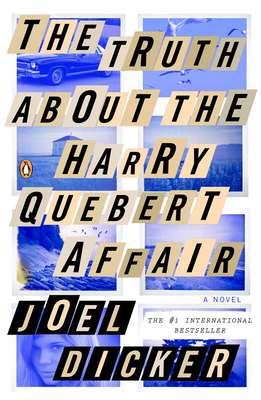 The Truth About the Harry Quebert Affair won three French literary prizes, including the Grand Prix du Roman from the Académie Française, and was a finalist for the Prix Goncourt. It has sold more than two million copies across Europe. Dicker lives in Geneva.